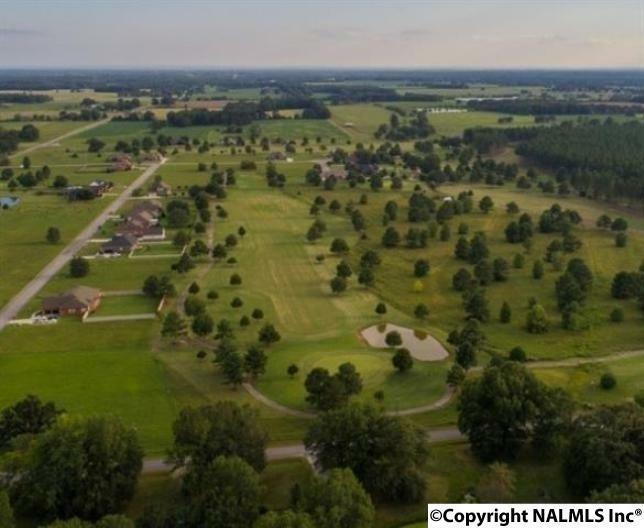 This is your opportunity to own a profitable golf course located near I-65, Athens, Decatur and Madison. 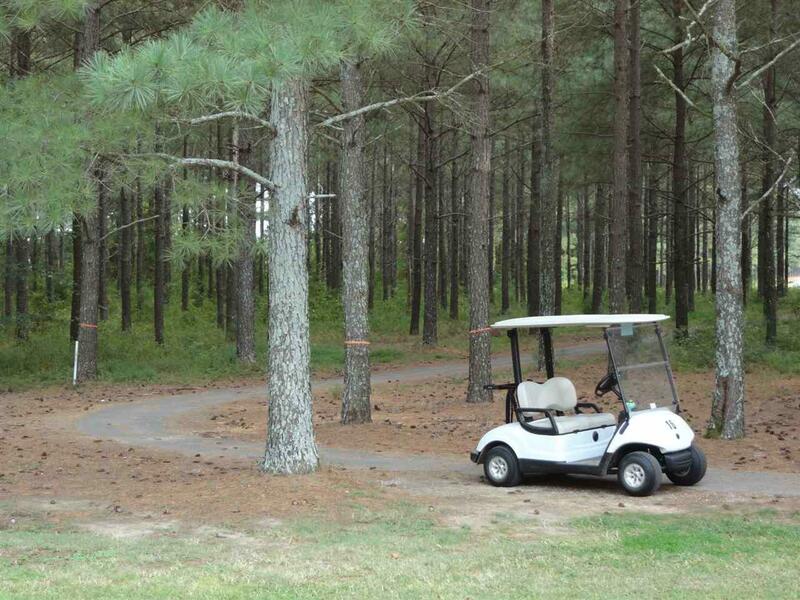 The course sells approximately 20,000 rounds per year and is a member of the North Alabama Public Golf Association so 5 & 7 day green fee holders may also play 6 other area golf courses once a month for cart fee only. 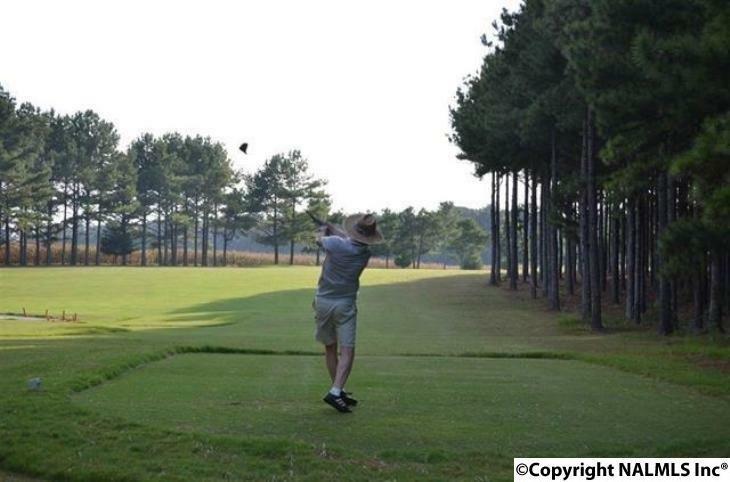 In addition to the golf course with bent grass greens, there are several parcels ready to develop with golf course lots. 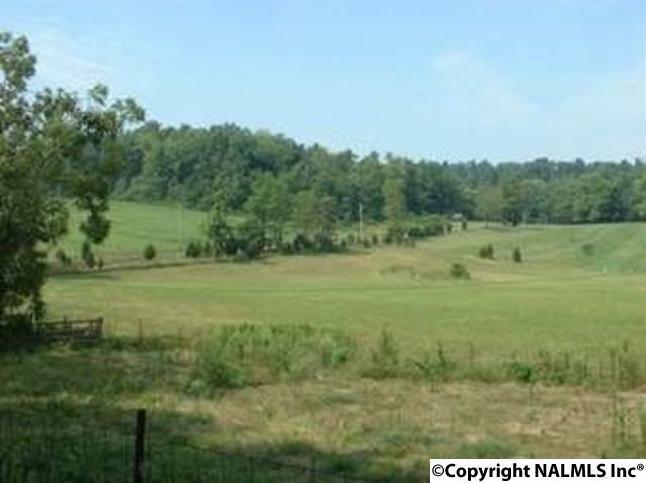 Parcels vary in size from 14.8 acres to 44.9 acres. Contact your Realtor today!